These Top 10 Chrome Extensions are handpicked for website developers to make their work easier and fault-free. Designing an optimised webpage involves following many steps and procedures, it’s certainly not easy. Even the best developers could sometimes forget to add the crucials which in turn causes the rating of various benchmark websites to drop. 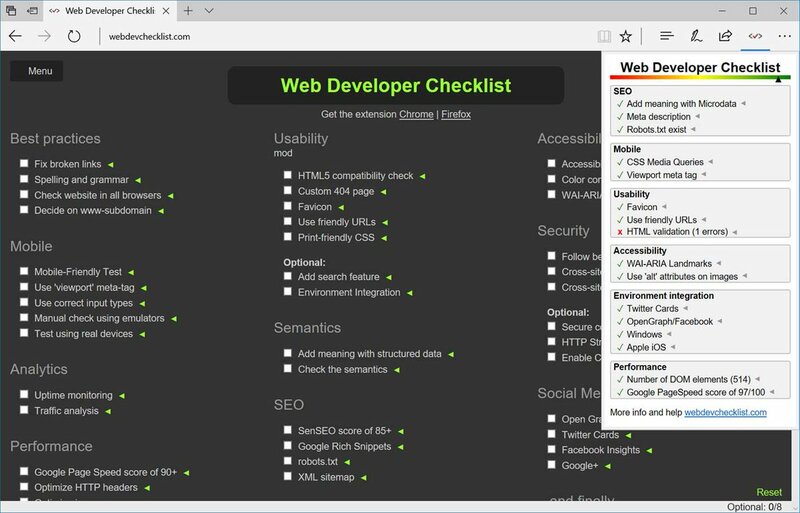 The Web Developer Checklist extension analyses the whole page for you. 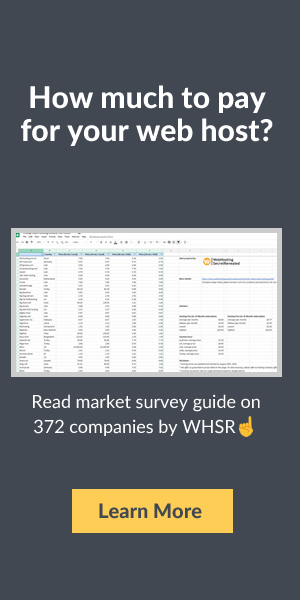 It matches all content with the most common SEO practices and shows a detailed report containing what you did and what you missed. Some instances are image alt tags, meta description, google page speed ranking, and more. Webpage compatibility could also turn out to be an issue for developers when working with Internet Explorer (IE). Since different IE versions render webpages differently, it will test their webpages. There need to be more chrome extensions for web developers that are so handy. IE Tab emulates various versions of IE on chrome along with ActiveX controls to give complete peace of mind to developers that their project is going to run smoothly on all browsers. If you are exploring websites for design inspiration and find something you like, this is the extension that will assist you. With CSSViewer, you will get complete styling details used on a particular div, block, table or even images. It will save your time as you will see all values just by hovering over the object. Testing a website over and over is a tiring and repetitive process, imacros will save you lots of time. It works by recording testing patterns of mouse clicks and browsing, so it runs automatically when testing a webpage repeatedly. So the next time you create a website with numerous forms to test, just run iMacro once and replay/test your forms whenever you want. Good chrome extensions for web developers such as this one can solve issues that are generally overlooked. Some API developers face problems when communicating with remote server calls. Most of modern day browsers block Cross-Origin Resource Sharing (CORS) by default and disabling them on various browsers involves disabling security manually for few. This extension handles all these tasks for you and enables you to communicate with remote API calls without CORS errors. 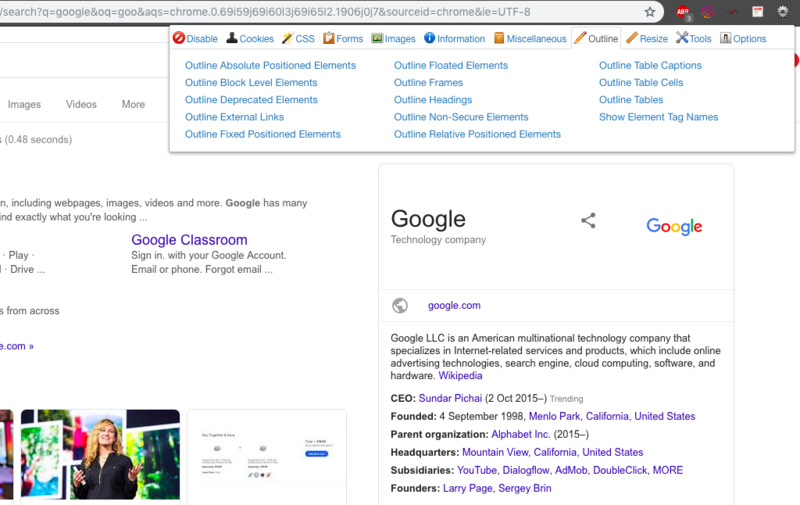 Web developer chrome extension adds variety of options to the toolbar in order to analyse all website components with ease. It provides features that check website responsiveness, validate webpage HTML/CSS with respect to popular benchmarks, manage cookies and many more. Google provides a bunch of online tools that monitor and monetize user activity. For using these features, you need multiple active scripts on a website. 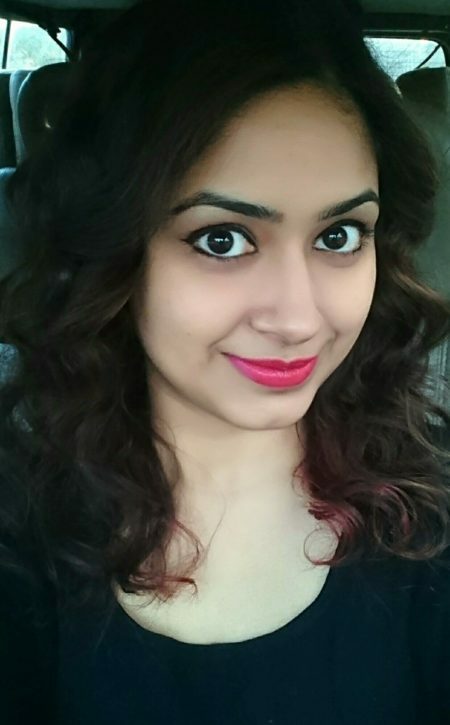 Now, Google ensures there is assistance in the form of chrome extensions for web developers. Tag Assistant will check, verify and ensure that all these scripts are working properly. It has support for Adwords, Adsense, conversion tracking, Google Tag Manager and monitoring user activity. In addition, it also suggests improvements that can be made to the implementation. MySQL Admin is the PHPmyAdmin of chrome extensions. It eases the import of databases in your local or remote MySQL database providing administration GUI of server. Some of its features include SSL server connection support, insert/create/update records, foreign keys support and drawing ER diagrams. Generally, during functionality testing, developers edit a webpage by inspecting an element on chrome browser. After changing an element in console window, the changes will reflect only if they are copied to the original CSS\JS file without refreshing the page or they will be lost. 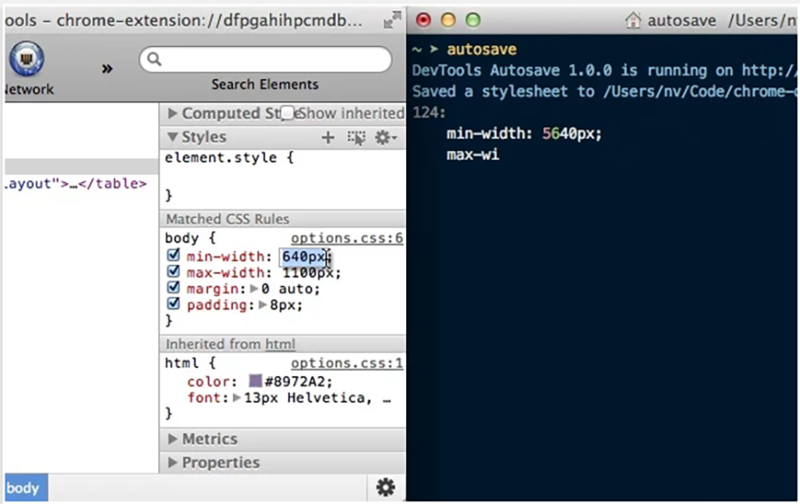 However, DevTools Autosave chrome extension allows you to automatically save whatever changes you have made to website’s CSS or JS console files. 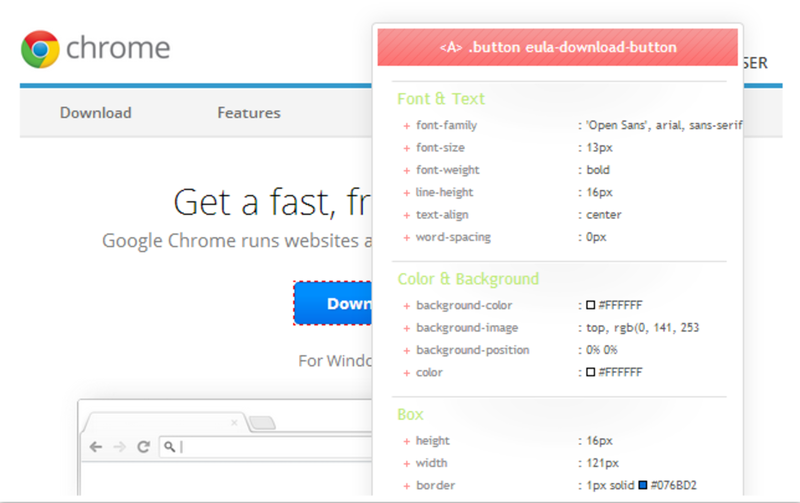 There are a few chrome extensions for web developers that are capable of identifying the font used on any website. WhatFont is the best out of these. Just hover on any page element and it will show you the font used for that particular text. Additionally, it can also identify the source or service of the font. Tech-savvy, gadget loving night owl, also found glued to the TV (accompanied by snacks). Loves reading and occasionally writing too.